Site last updated on: 10/6/15. 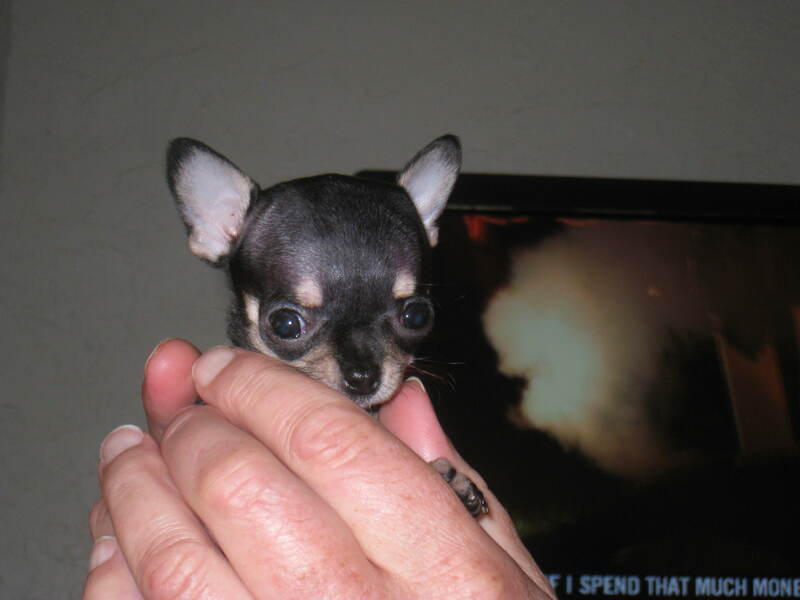 We will no longer be selling puppies after Kristen's passing. 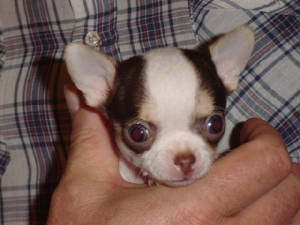 We are an AKC inspected small home breeder. Future Sire and Dam: Beau and Emma. 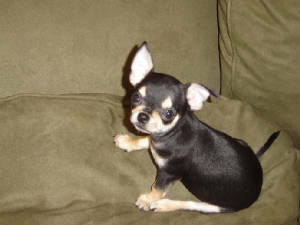 We are a small, home-based Chihuahua breeder located in Mars Hill, NC. 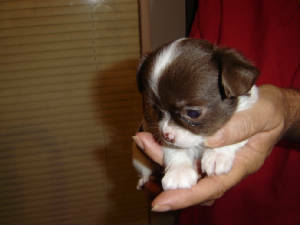 Puppies are available a few times a year. 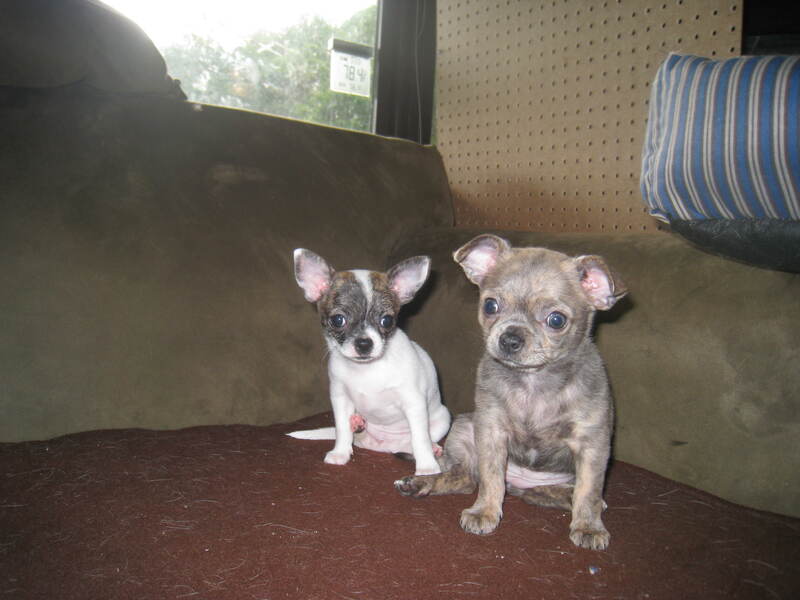 These puppies are raised in our home and interact with people and our family of dogs on a daily basis--they will be friendly! 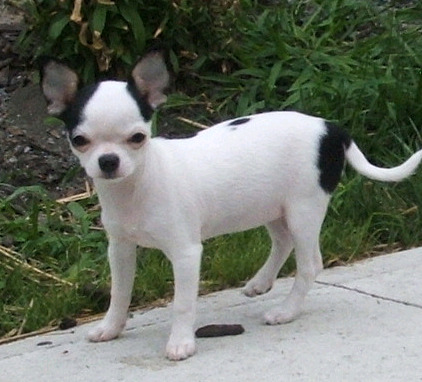 All of our dogs, as well as their puppies, are registered with AKC. 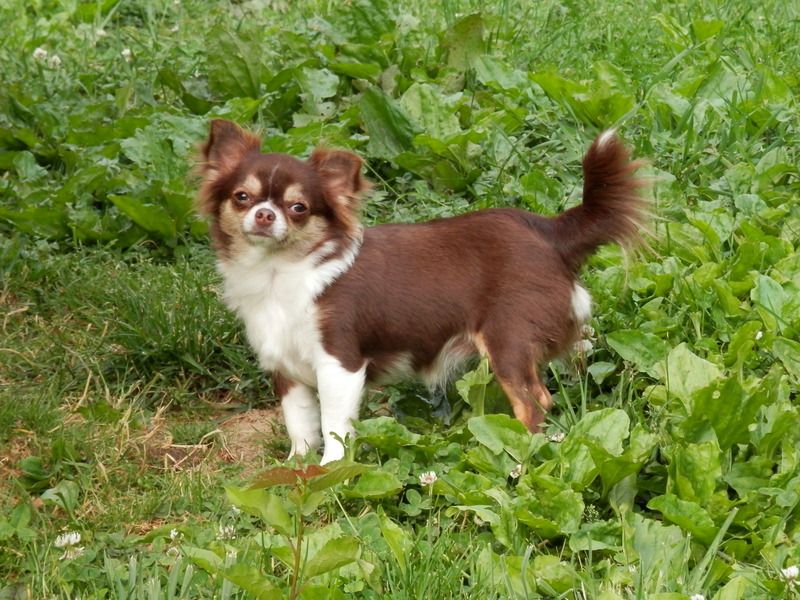 At Norton's Chihuahuas, we strive to breed for both quality and temperament as well as health. 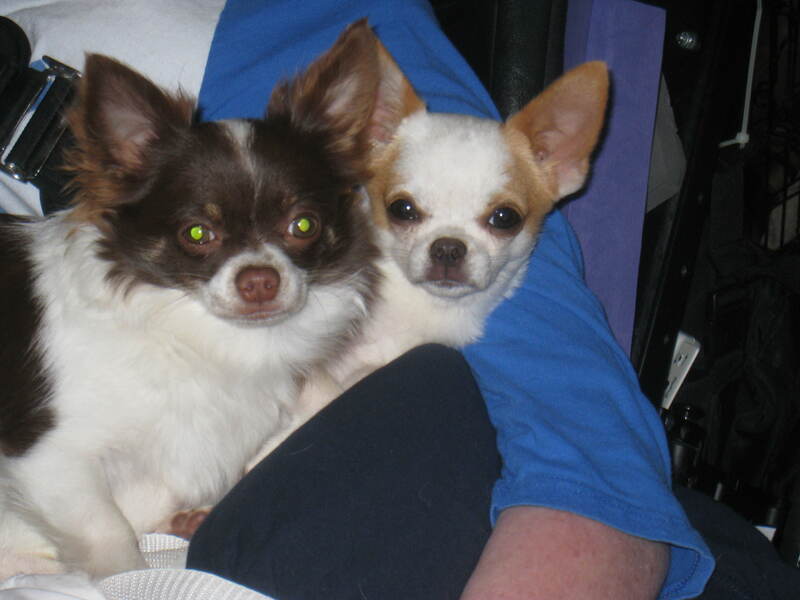 We have kept 4 generations as pets as well as keep in touch with most families who have our puppies and grown Chi's. We are thankful they are all healthy. We also like to go for interesting colors, though color definitely comes second. 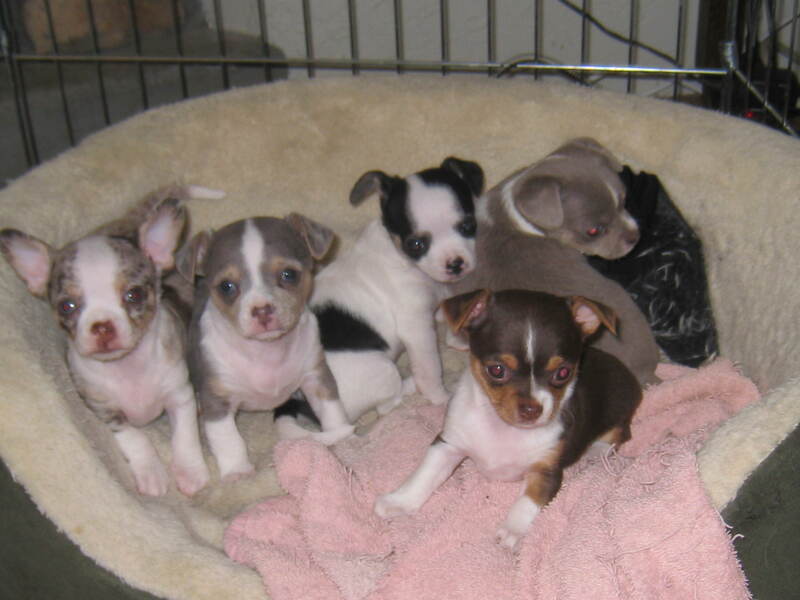 Black spotted, tri-color, chocolates, tan spotted, blues, and brindles all may show up at some point. 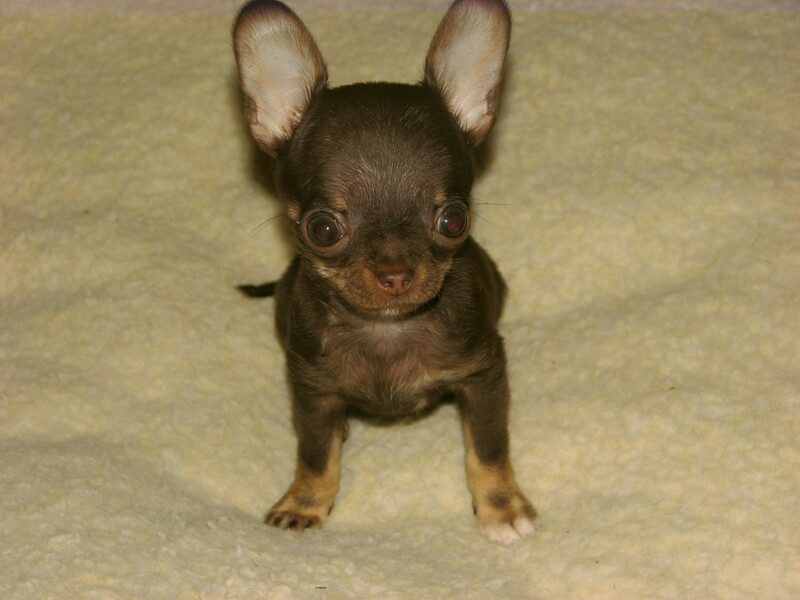 Our Chihuahuas come from champion backgrounds and are some of the friendliest little guys you'll ever meet!